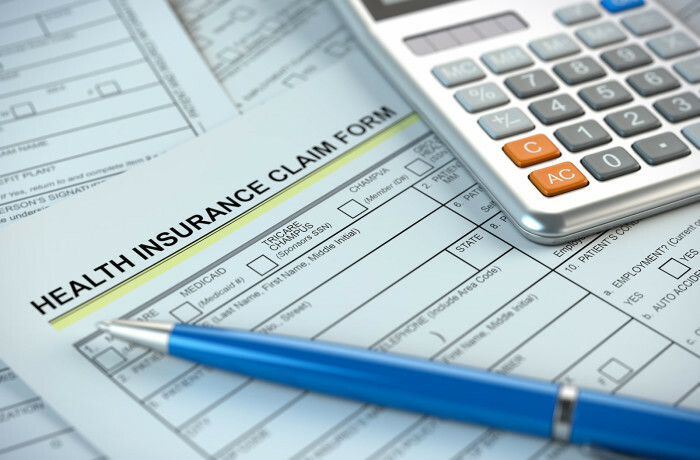 Determining compliance with Health Care Reform and the Affordable Care Act can be a difficult and time consuming task for employers and human resource managers. Palmetto Insurance Group can help you navigate the reforms and ensure compliance with all standards. As part of our dedication to supporting your business, we provide you with a subscription to HR360 – your attorney-reviewed source for HR news, tools, forms and training. It’s like having an HR department at your fingertips. From supervising employees and staying compliant with Health Care Reform…to complying with federal and state labor laws, the HR Library stays with you every step of the way with attorney-reviewed tools, guidelines and forms.